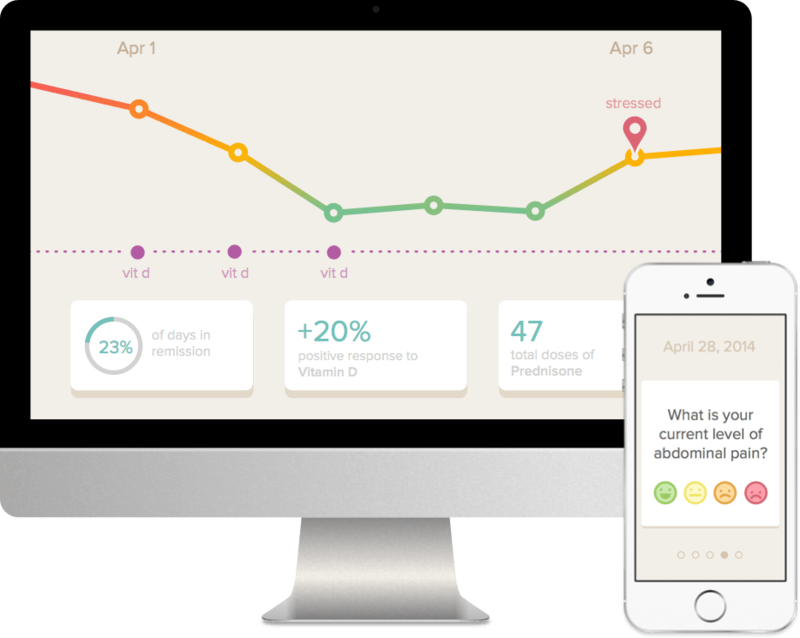 Flaredown is the most comprehensive symptom tracker ever created. Choose from over 200,000 foods to find sensitivities and eat healthier. Track dosage, find side effects, and test out your meds. Thousands of supplements and alternative interventions. Log stress, mood, depression, anxiety and much more. We auto-track temperature, humidity, precipitation, and more for you. Exercise, sleep, habits, and other activities. If we don't have it, you can add it. You are unique. Monitor the health issues that matter to you all in one place. Flaredown will check in with you daily to make consistent tracking easy. 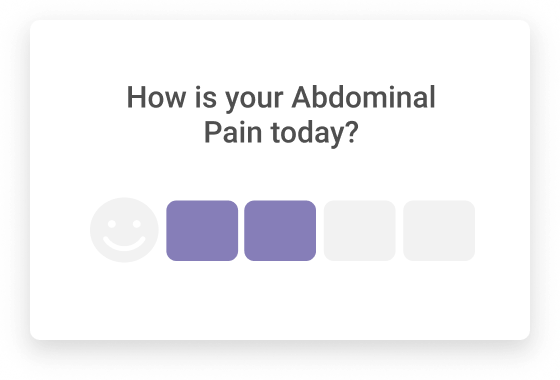 Send a visual health history to your doctor, family, and friends. Share advice with people like you. @flaredown app is amazing. 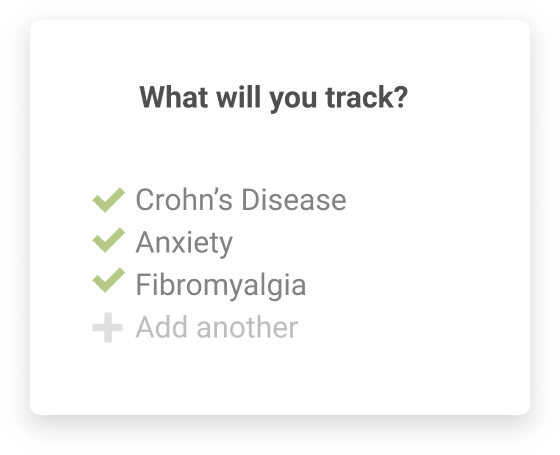 Track symptoms, meds, pain levels, journal, etc. Per day. It's been amazing - definitely would recommend. Built by patients, for patients, and free forever. 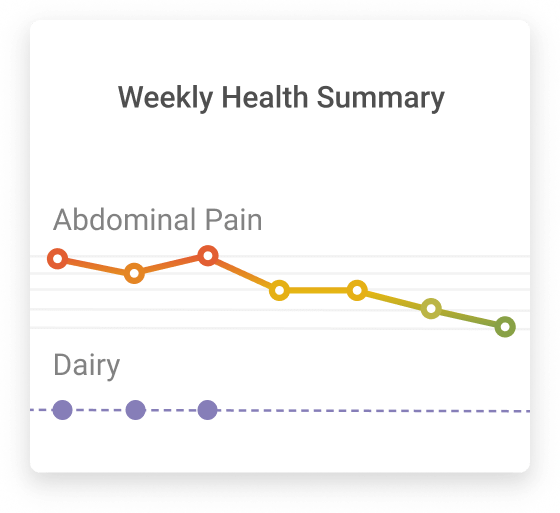 Can other users see my health data? No. Your health history can only be seen by you. The only way another Flaredown user even knows you exist is if you choose to post in the chat section. How does Flaredown use the data? Flaredown's dataset can help us find out what triggers chronic illness and how to better target treatments. We anonymize the data and share it with data scientists and researchers. You can see the exact dataset they get access to right here. How does Flaredown make money? We don't! Initially, Flaredown was funded by a crowdfunding campaign. It's now supported by creator Logan Merriam. Does Flaredown support my conditions?